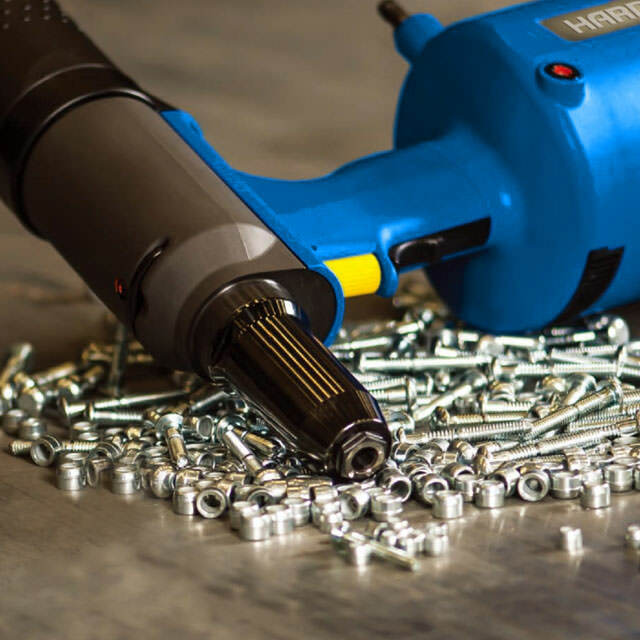 HARDY-Tungsten Carbide Burrs cut materials of almost any strength. Their cemented carbides, geometries and coatings are tuned perfectly to each other and therefore achieve outstanding machining results. No matter if used manually or with industrial robots, within our broad product range portfolio you will always find the appropriate tool for your task. 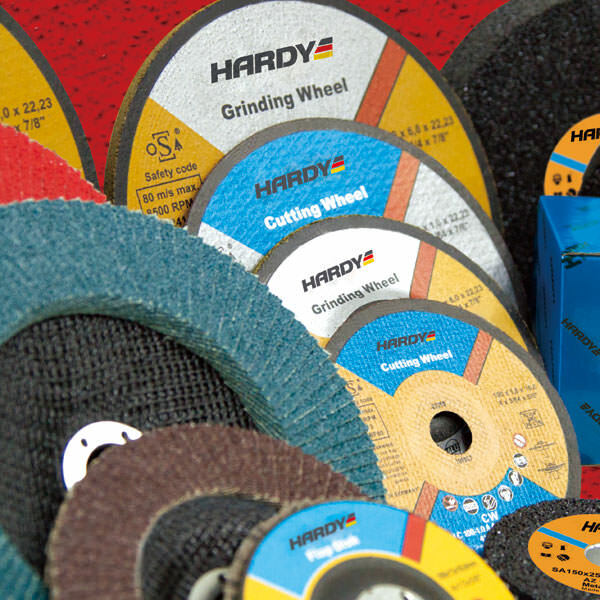 Our broad product range of HARDY grinding wheels, cutting wheels and flap wheels offers you an extensive choice of tools. Due to the combination of high quality grains and specially developed bonding systems you will find the solution for your operations with hand held angle grinders for nearly every material. 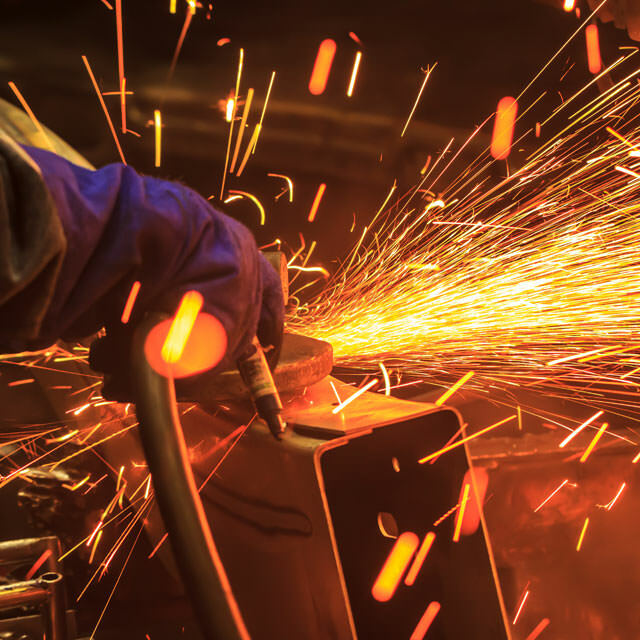 Thereby our cutting and grinding tools offer you convincing stock removal rates combined with high durability and maximum safety. 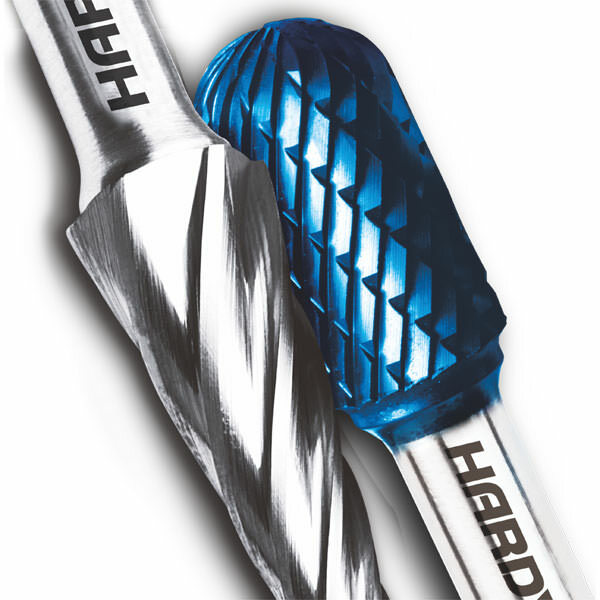 HARDY mounted points are precisely manufactured, long lasting tools with high stock removal. 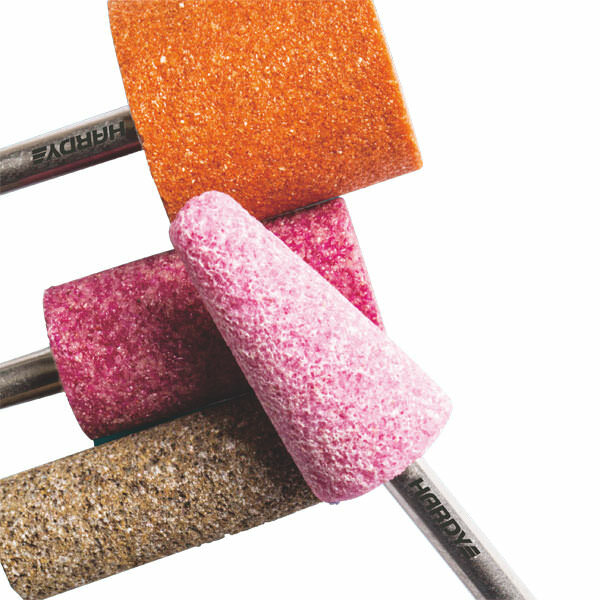 For both rough grinding and finishing we offer you always the perfect mounted point in multiple shapes, sizes and qualities in resinoid or vitrified bonds. Our mounted points are designed for grinding almost any material. Among other they are used as grinding tools for economic and effective rough grinding, finishing, weld preparation and smoothing or deburring. 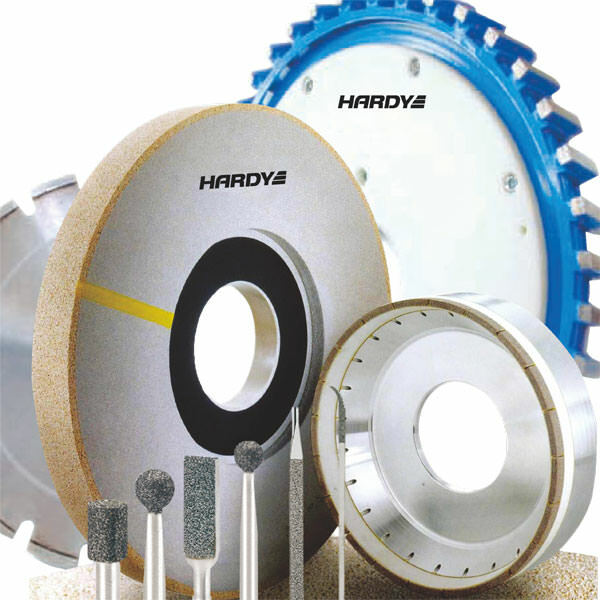 From surface structuring to mirror like polishing HARDY offers a broad range of fine grinding and polishing tools. 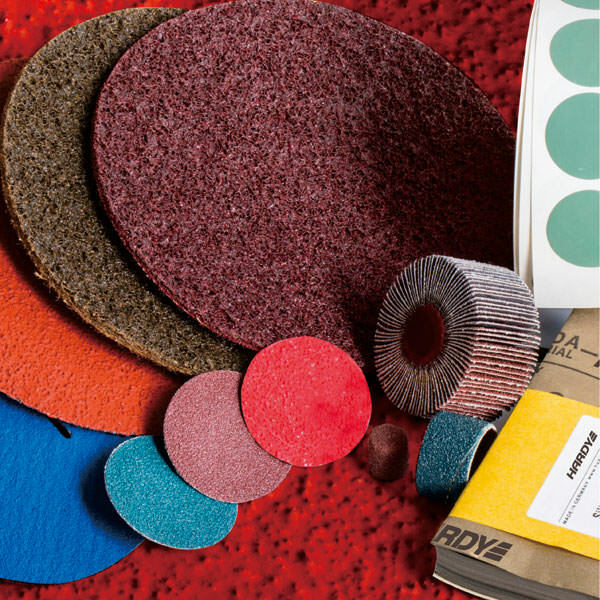 Here you will find tools made from abrasive cloth, nonwoven and felt, with shaft or bore, like flap wheels and spindle-mounted flap wheels, sanding sheets, abrasive caps, abrasive bands and polishing points. 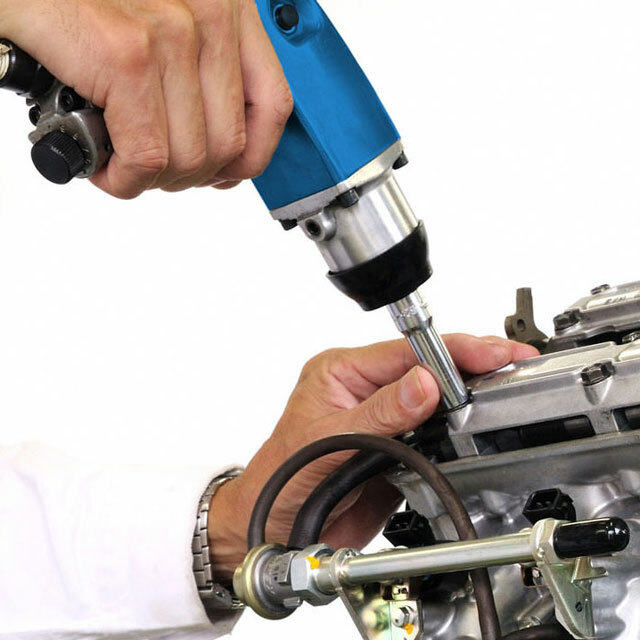 Our specially developed tool range for repairing and polishing of filler and lacquer is primarily used in the automotive industry. Diamond and CBN tools made by HARDY have been developed for highly efficient machining of ceramic, glass, carbides, oxides, nitrides, CRP, GRP, PCBN, PCD, diamond, plastics and rubber. With our mounted points and files made of the extremely hard abrasives diamond and CBN you are able to perform your product processes faster, better and at lower costs. 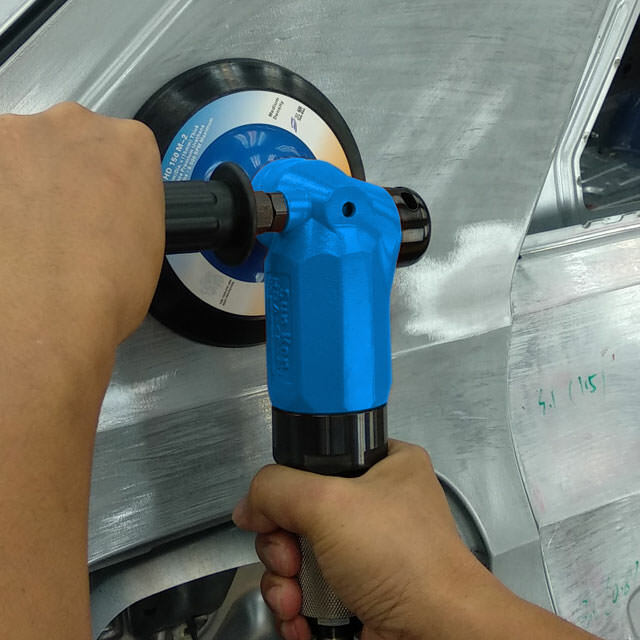 Thus, you achieve shorter processing times, significantly longer tool life, lower tool and set-up costs as well as improved surface finishes. Additionally, you avoid form deviations at your materials. 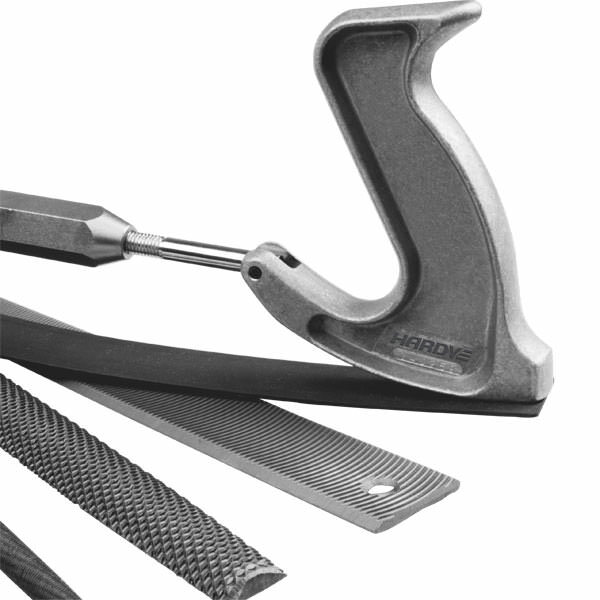 HARDY’s technical brushes are made from steel wires as well as nylon fibres in a wide range of shapes. Thus, specially developed solutions for your application are available. Our wire brushes are equipped with high performance steel wires which yield outstanding tool life and therefore provide a convincing efficiency. Despite their design for a long service life our technical brushes feature huge elasticity, so that they are able to adapt to the workpiece’s shape. 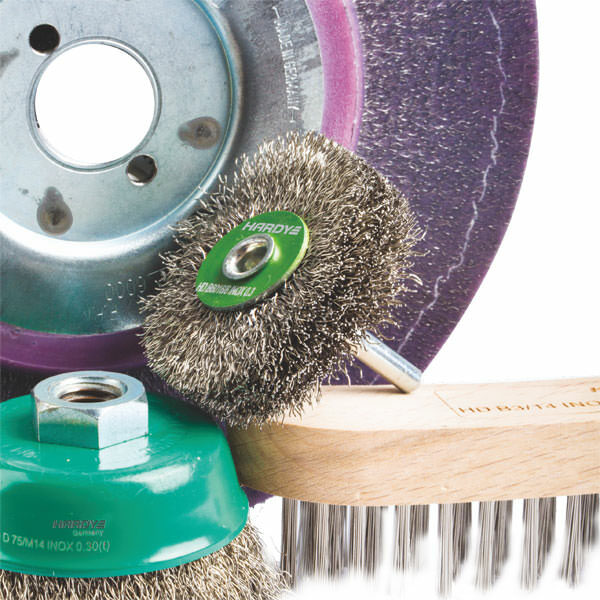 No matter if spindle mounted circular brush, wheel brush, bevel brush, end brush, pipe brush, cup brush or scratch brush: We offer you the best-fitting HARDY brush for removing rust, deburring, removing paint or cleaning different materials. Die für vielfältige Anwendungen optimierten Feilenformen und -hiebe der HARDY-Feilen garantieren Anwendern in Industrie und Handwerk eine hohe Wirtschaftlichkeit. Unsere Feilen erzielen auch nach längerem Einsatz unter harten Bedingungen eine hohe Abtragsleistung und hervorragende Oberflächengüte.